I'm a hobby game-maker and instructor, for both tabletop and video games. 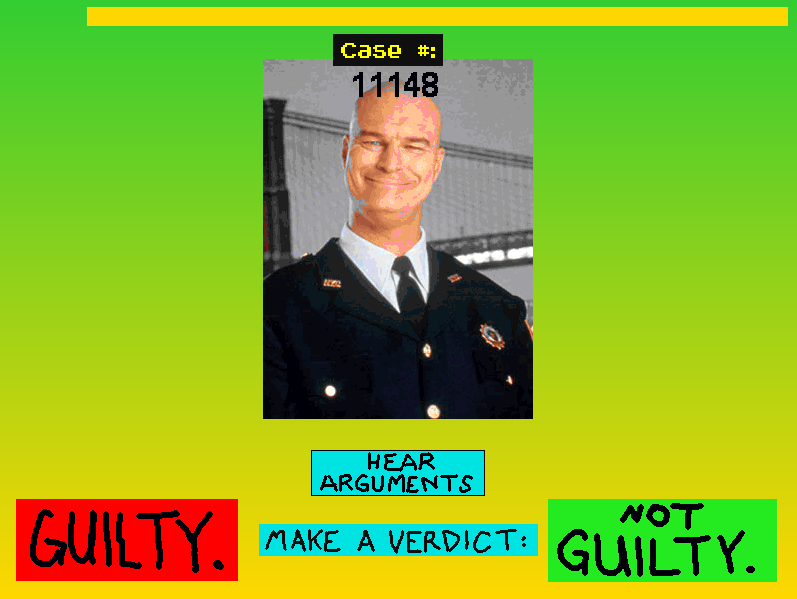 For 1HGJ, I create retro-styled, 2D video games using Clickteam Fusion. 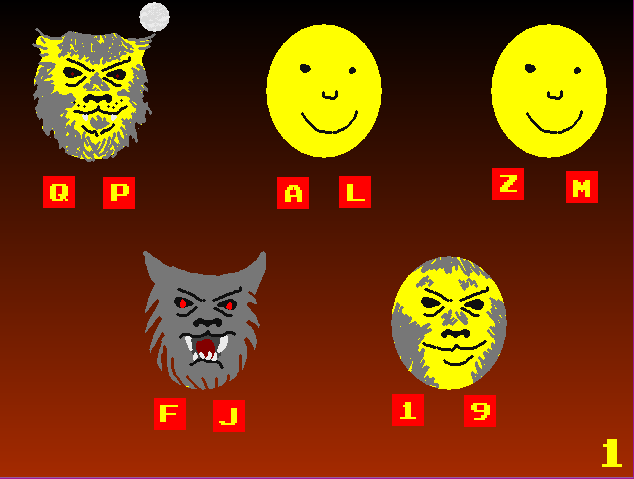 Most of my 1HGJ games are available to play in any typical web browser. I make most of the sound effects I use with the stand-alone version of BFXR. I use background music from the playonloop.com and gamesounds.xyz websites. I also post games at www.glorioustrainwrecks.com and my own website: www.let-off.com. Have fun playing! 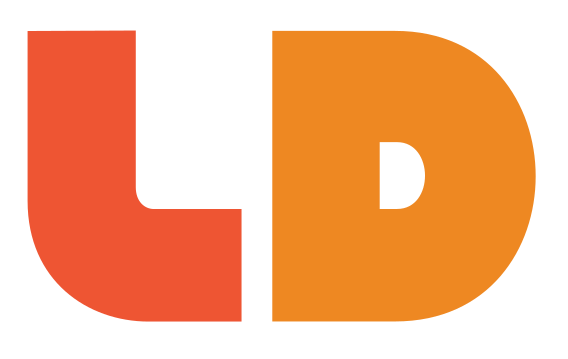 To reach me directly, send an email to editor@let-off.com. Eat as much honey as you can. Your bear moves along the woodland path. 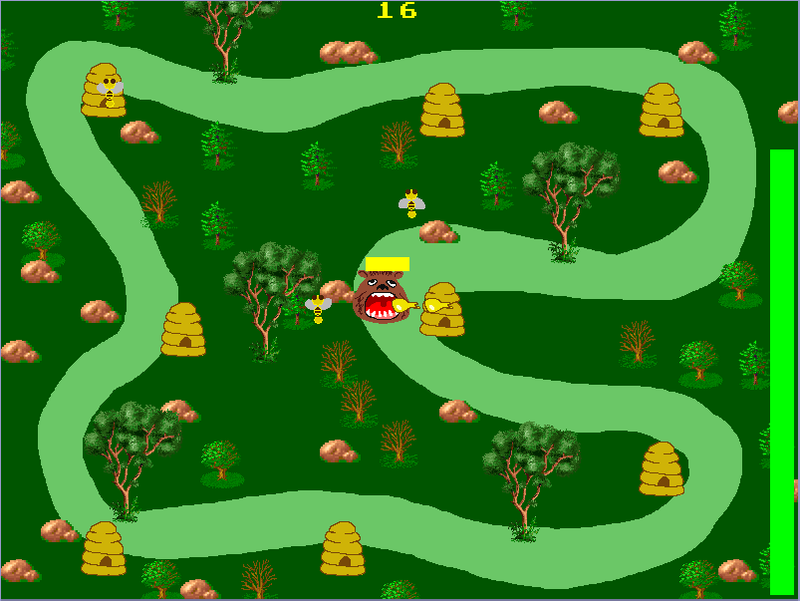 Press and hold SHIFT or Joystick Button 1 to stop and eat at a beehive. Don't get stung too many times! Try for a high score. Plays in nearly any browser. Enjoy! 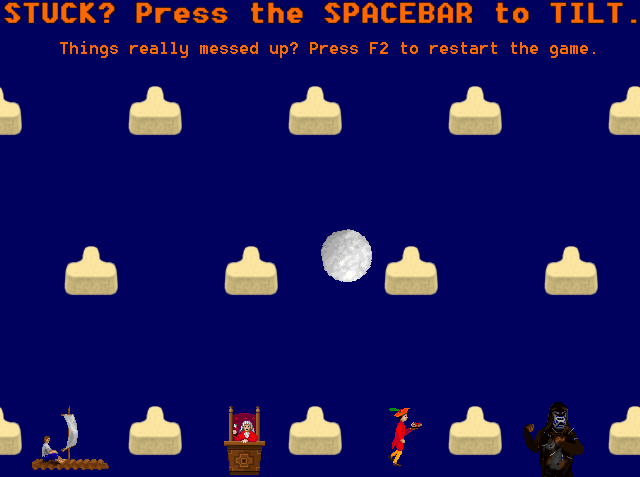 Press any key on the keyboard to launch a ball. Destroy as many Space Vases as you can. Try for a high score. Enjoy! Plays in nearly any browser. Combine the deep sea with Russian Roulette. 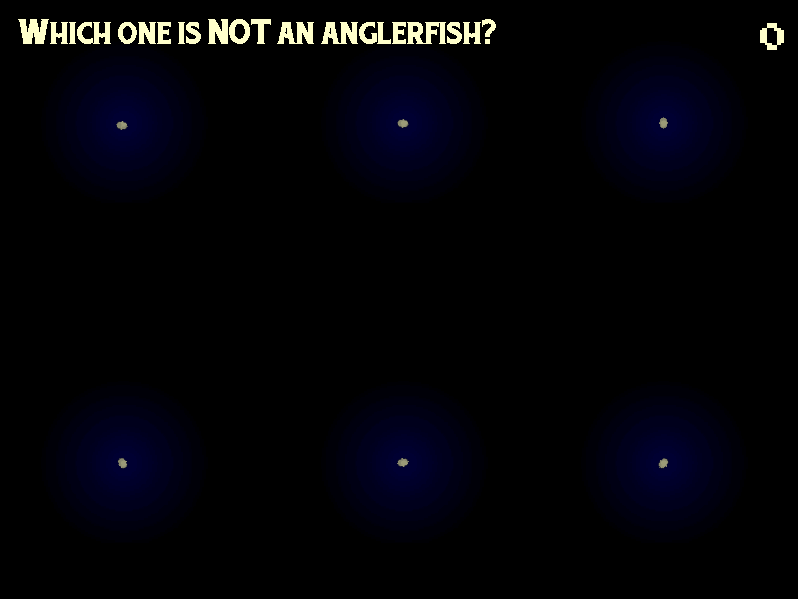 Guess which light isn't an anglerfish ready to chomp you (and end the game). Increase your chances of success by going to another lagoon, but this reduces your score multiplier. For Windows only (sorry). You are a jolt of volts. Light all the light bulbs! Move along the cable pathways with the ARROW KEYS / CURSOR KEYS, and rotate the paths with the X or Z KEYS, or the SPACEBAR. Tag a bulb to light it. Try for a high score! 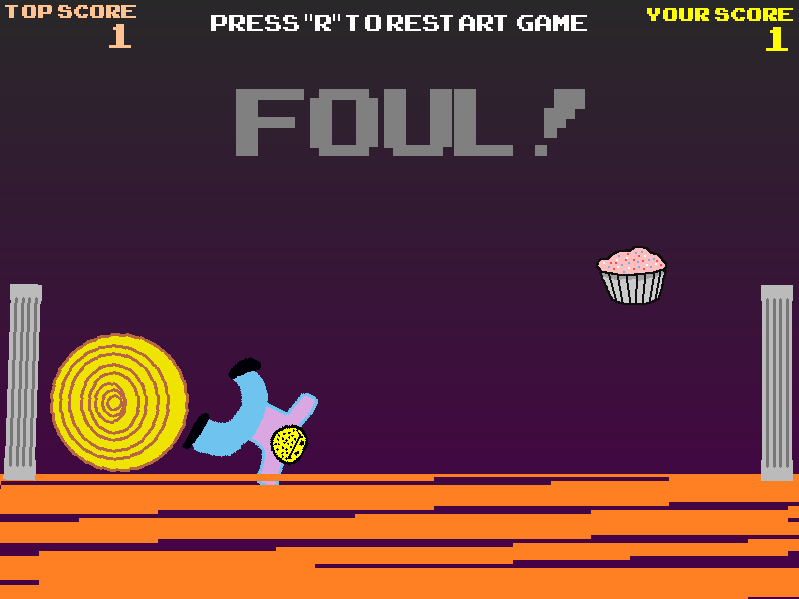 (I admit I over-reached with this one and it's kinda buggy, including the score system...sorry!) 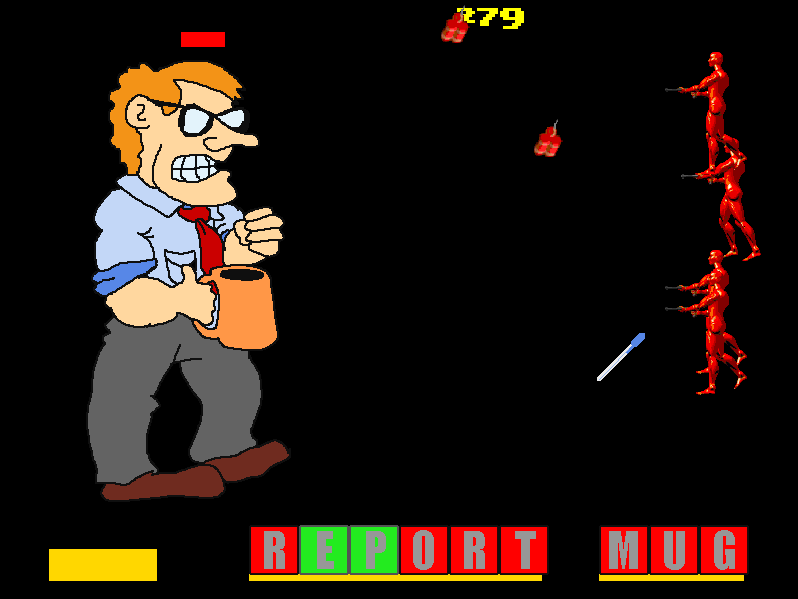 Playable in nearly any browser. Enjoy! This is PARENTHOOD. 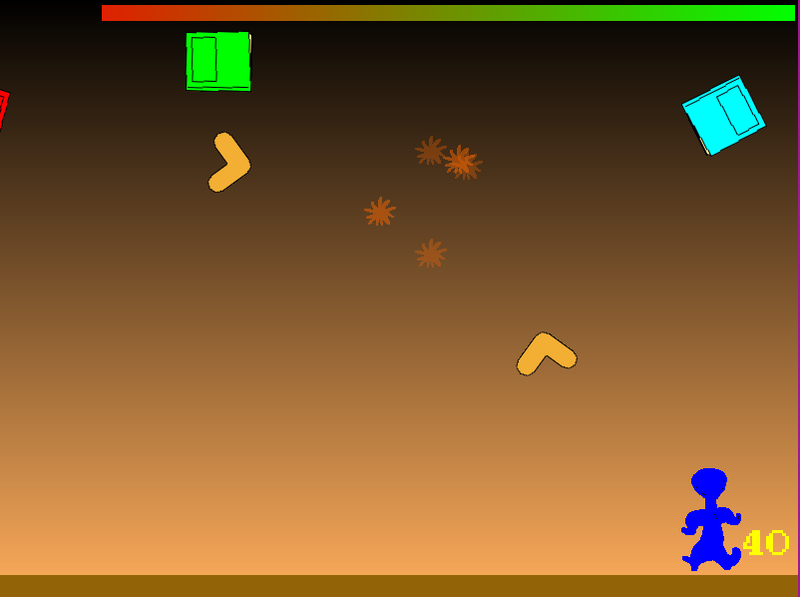 Use the arrow keys to aim, and either the X key or the M key to shoot. The parents will earn points for the gifts they receive. See your result at the end. Press the ENTER key to restart the game when prompted. And I apologize if this hits too close to home. This is PURPLE VORTEX. 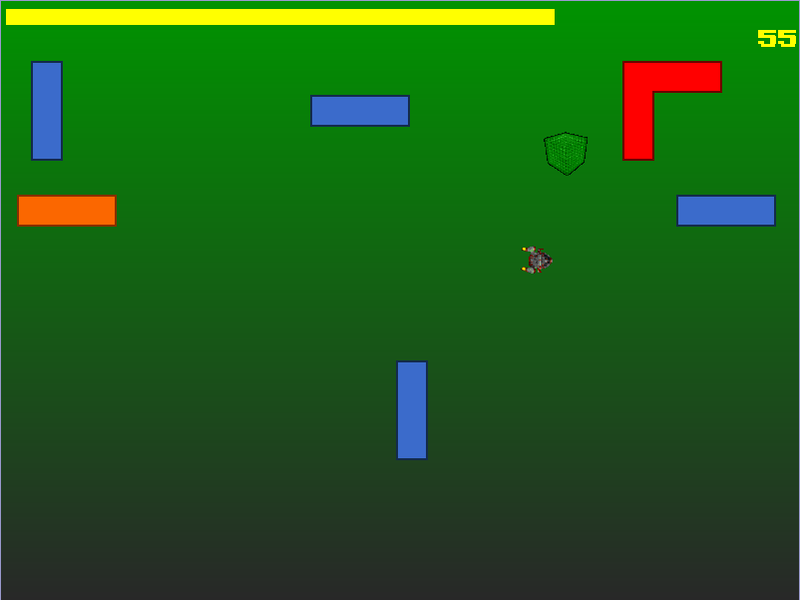 Aim your moving turrets with the MOUSE, and press Z and X to fire the turrets. 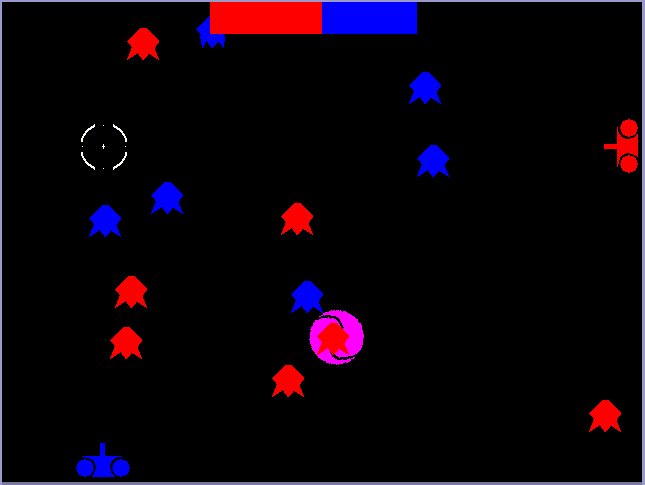 Hit targets with the matching colours to destroy them. Don't let the screen become too crowded! 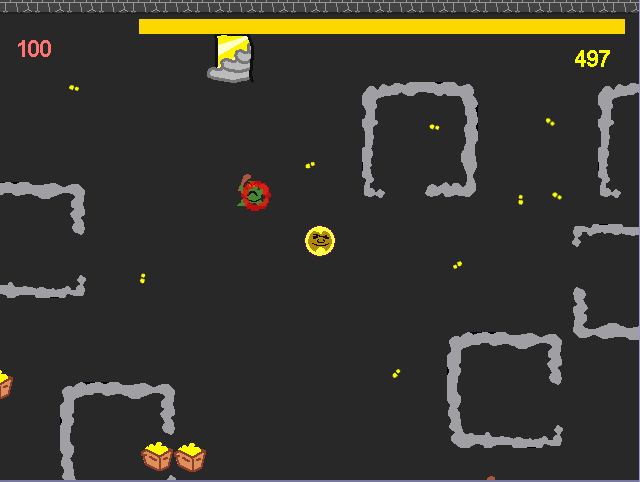 This is an HTML 5 game that plays in nearly any browser. Enjoy! This is SPEEDY CAR. Stay on the road and go faster and faster to earn more points. 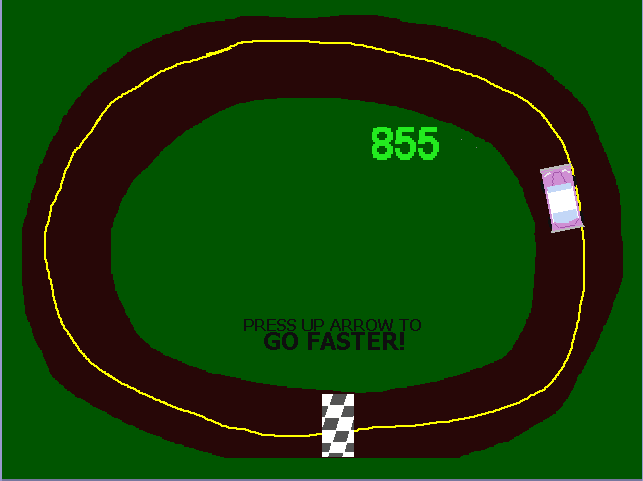 Press the UP ARROW KEY to accelerate, and LEFT or RIGHT to steer. Plays in nearly any browser. Enjoy! 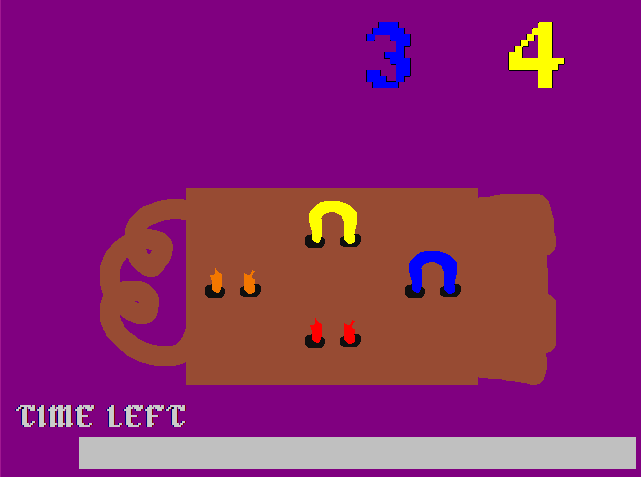 This is a remake of my favourite tabletop card game, INCAN GOLD. Click the instructions for EXPLORE or FLEE to either continue your exploration and gain gold (or dangers) or FLEE and return to your camp. 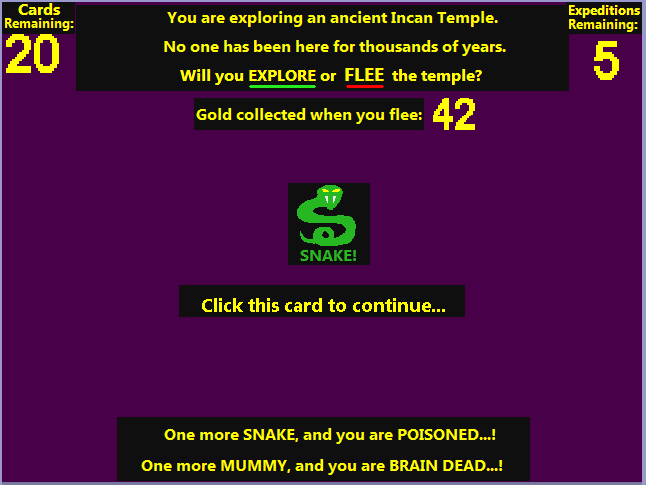 You only gain more gold if your explorer survives their trip into the temple, and you have five total trips to take. See how high your score can be...! Play in nearly any browser. Enjoy! Press the SPACEBAR to begin the journey to discovery. Press the SPACEBAR to redirect planetary destiny. All will be revealed to you in the end. Press F2 to restart, and ESC to exit. 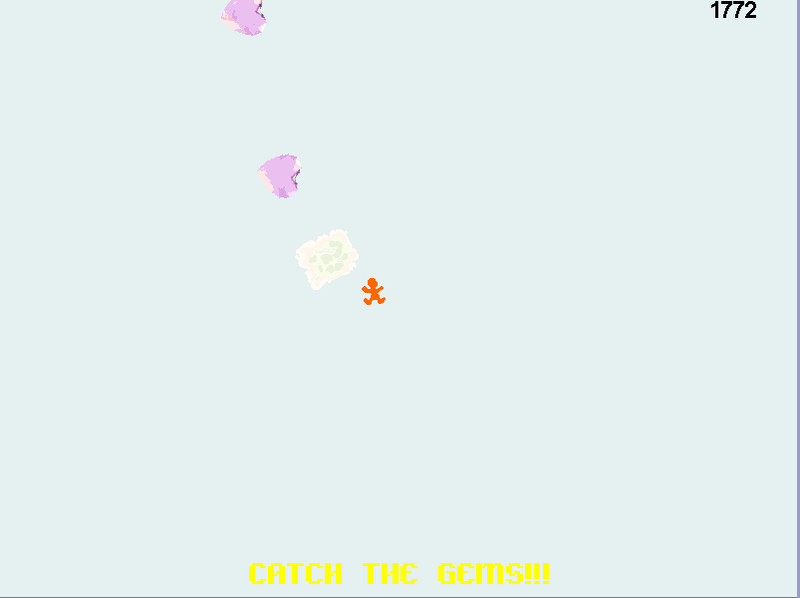 Playable in Windows (fullscreen suggested). Enjoy! You are a conductor for the revolutionary, trackless train. 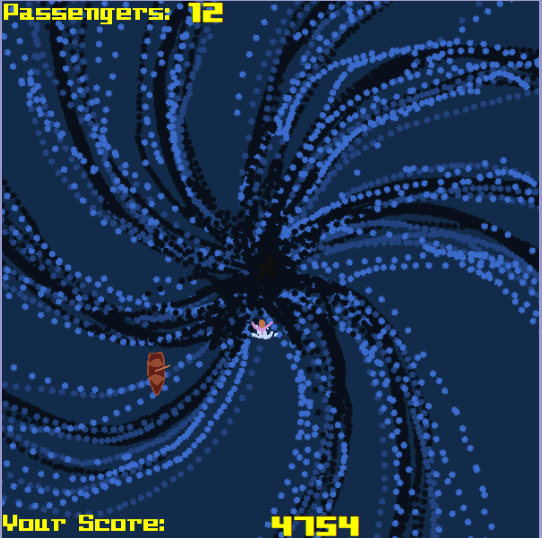 Use the ARROW KEYS to move your train and collect passengers. 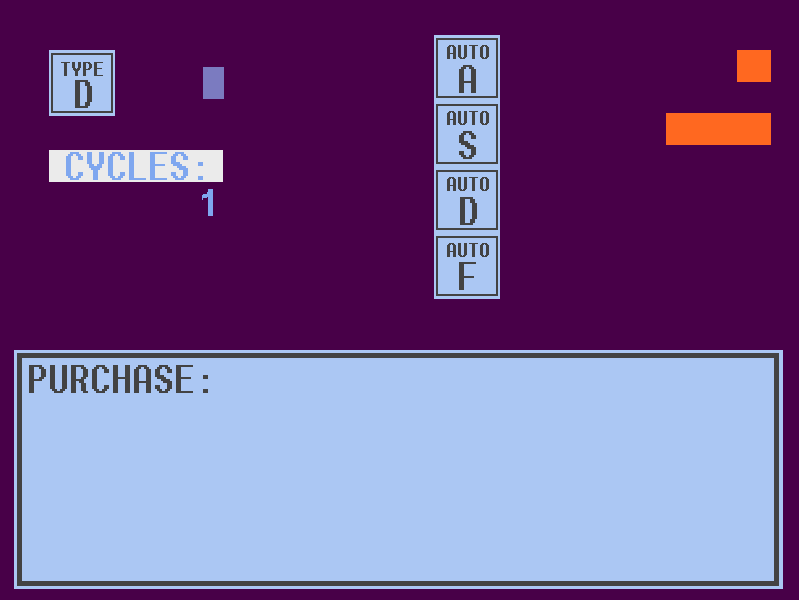 As you collect passengers, your train will have cars added to it. Avoid running into your own train and any hazards that may crop up. 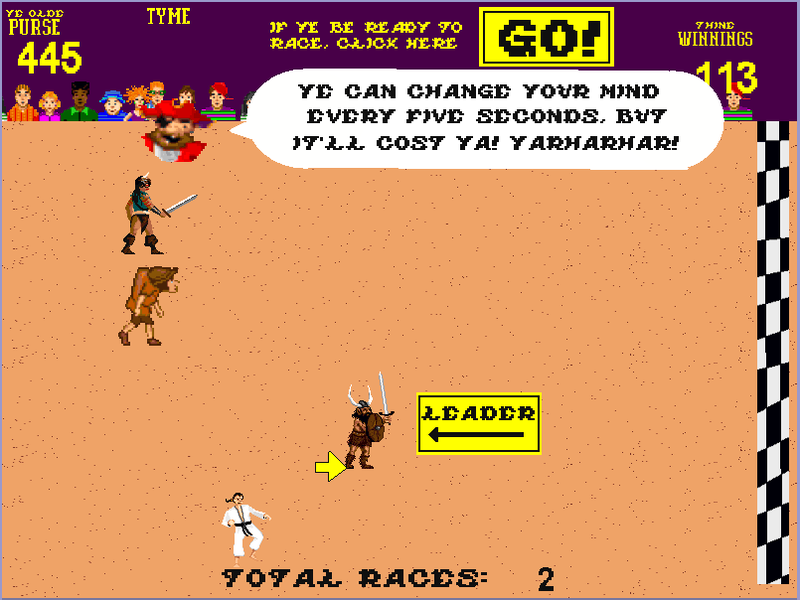 Playable in Windows. Enjoy! And yes, this is just like Snake, but in the dark. 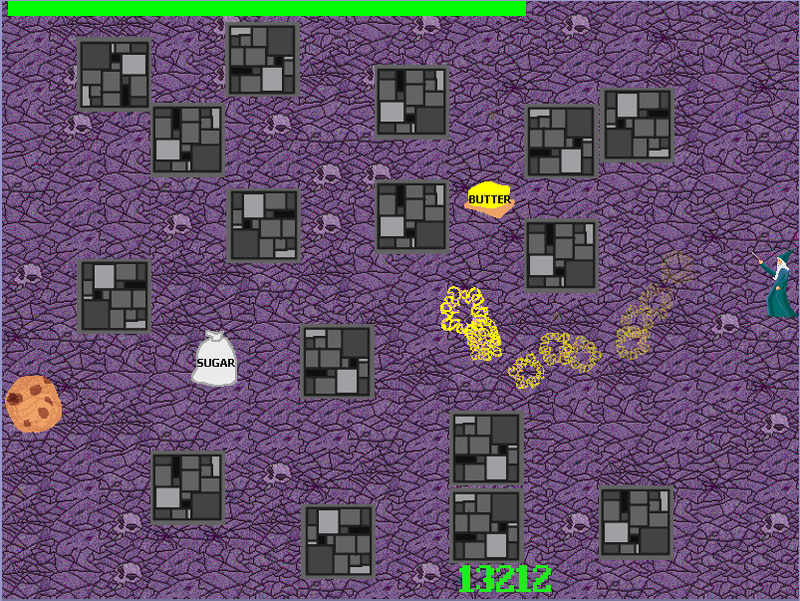 Use the ARROW KEYS to guide the Cookie Wizard's magical energies to the enormous cookie on the other side of the dungeon. The faster you do it, the more points you will earn! Adding SUGAR or BUTTER to your cookie will make it even tastier (and you'll earn more points). Enjoy! 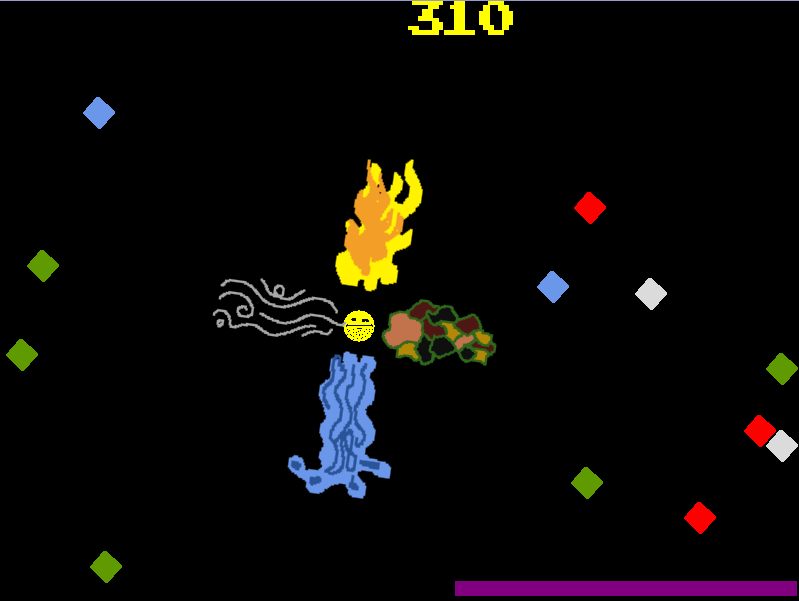 Playable in nearly every browser. 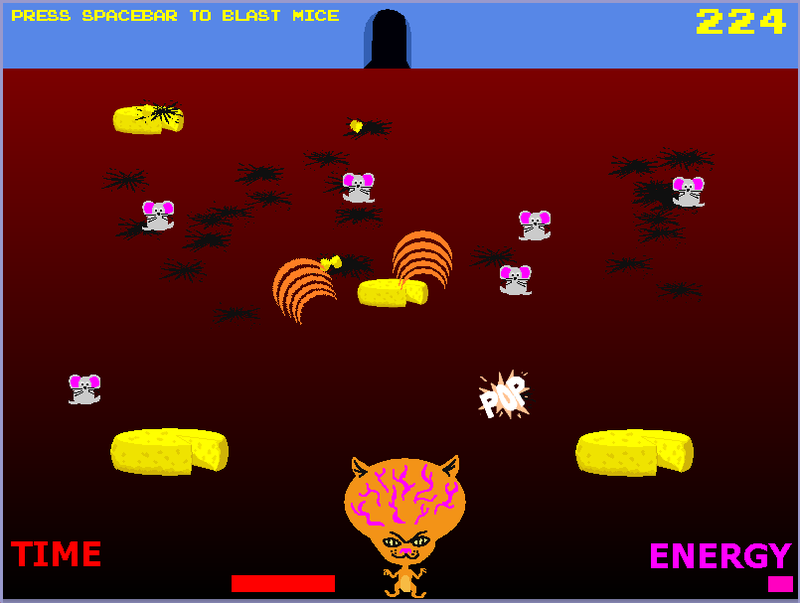 Press the SPACEBAR to mind-blast the mice. Take care to manage your mind power. Enjoy! Plays in nearly any browser. 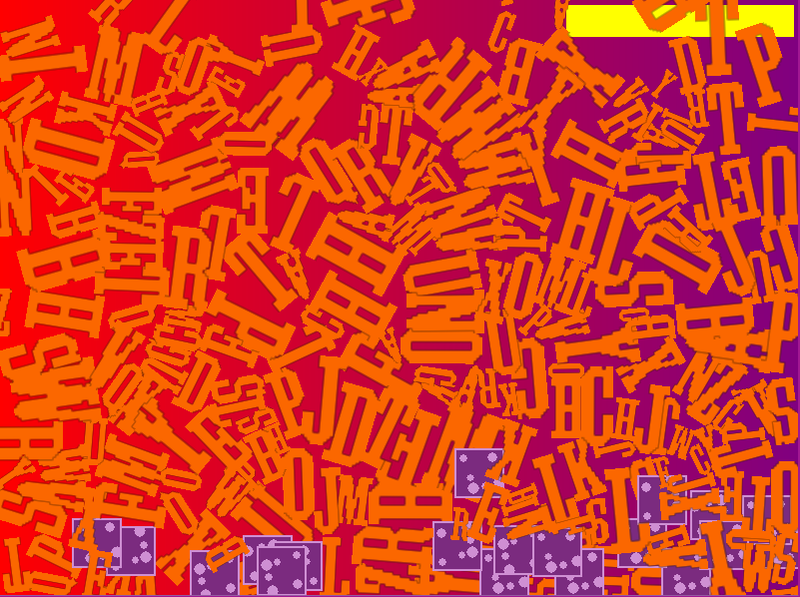 It's a mash-up of shootemups and puzzle games. Switch your color of projectile with the Z key. 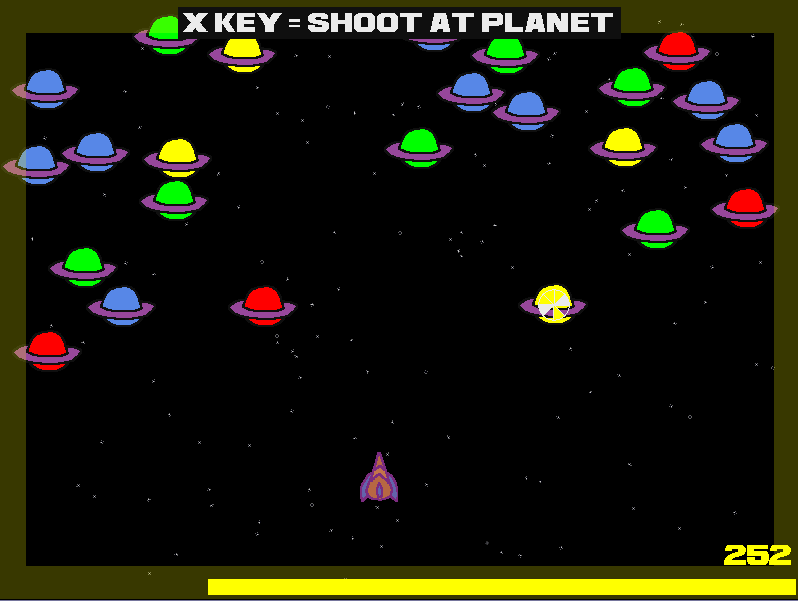 Shoot at planets with the X key. When you control a planet, steer it into a matching one to smash it. Smash all the planets to win a score bonus. 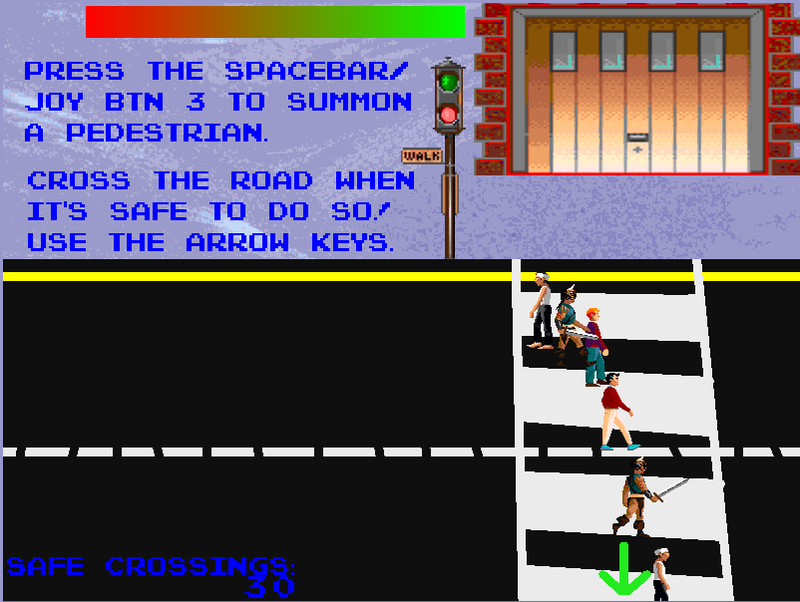 Playable in any browser. Enjoy! 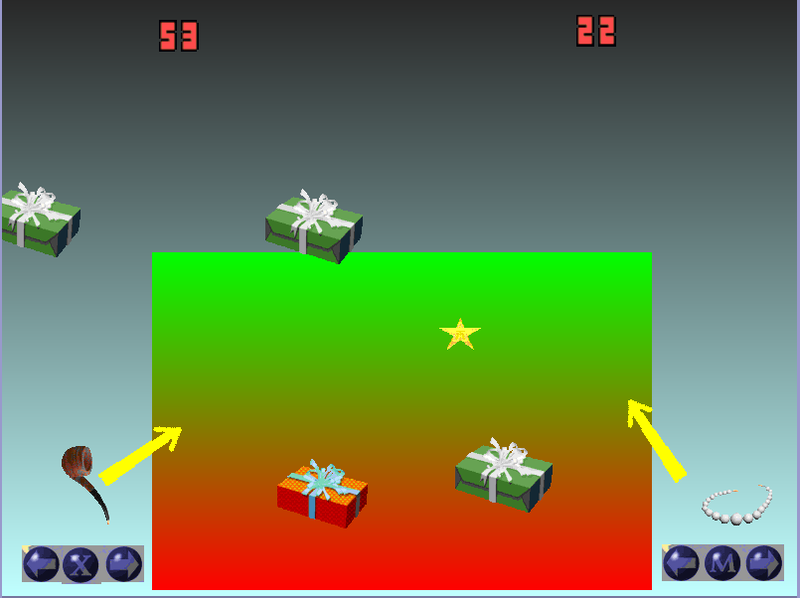 Collect the gems and land on the target. 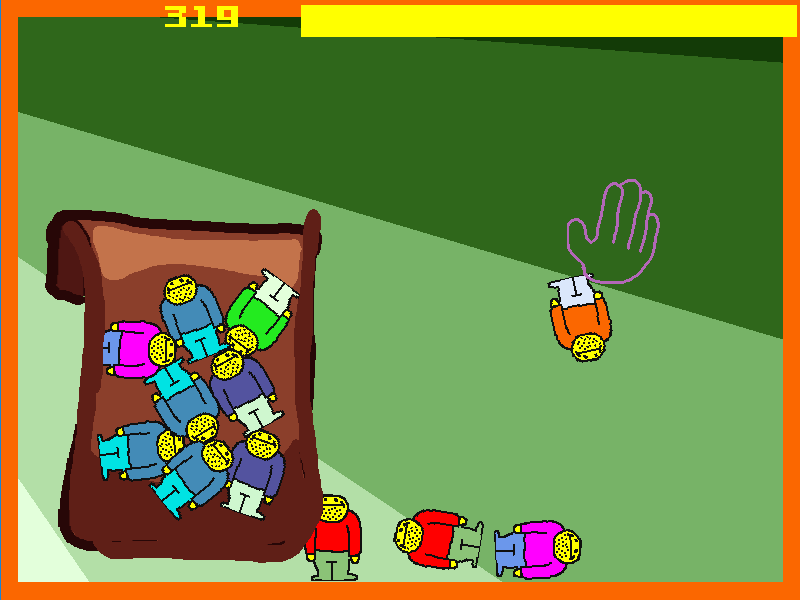 Use the ARROW KEYS or your gamepad to move the skydiver. 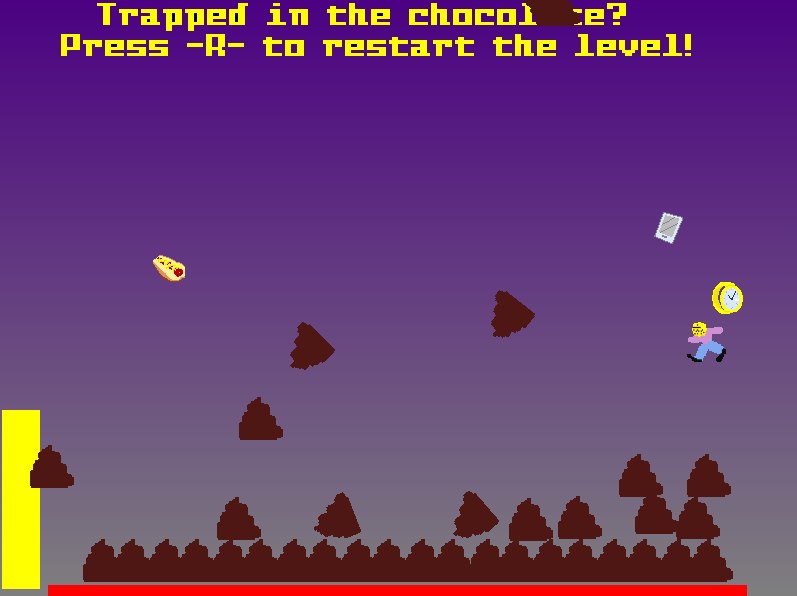 Playable in any browser. Enjoy! Locks aren't always this easy, but in this game you can pretend they are! Increase and reduce lock tension with X and Z. 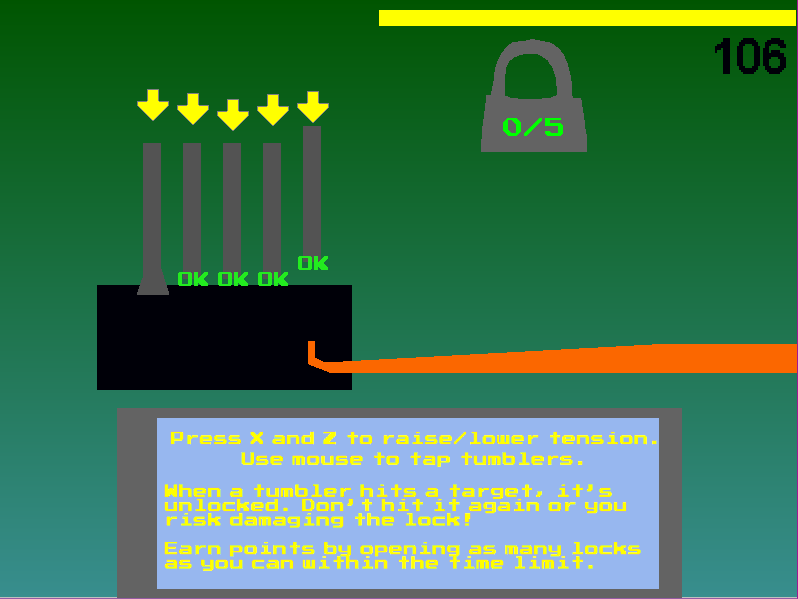 Use your mouse to move your tapper along the lock chamber to hit the tumblers. When all tumblers have been tripped, you've opened the lock. Open as many tumblers as you can. Try for a high score. Enjoy! 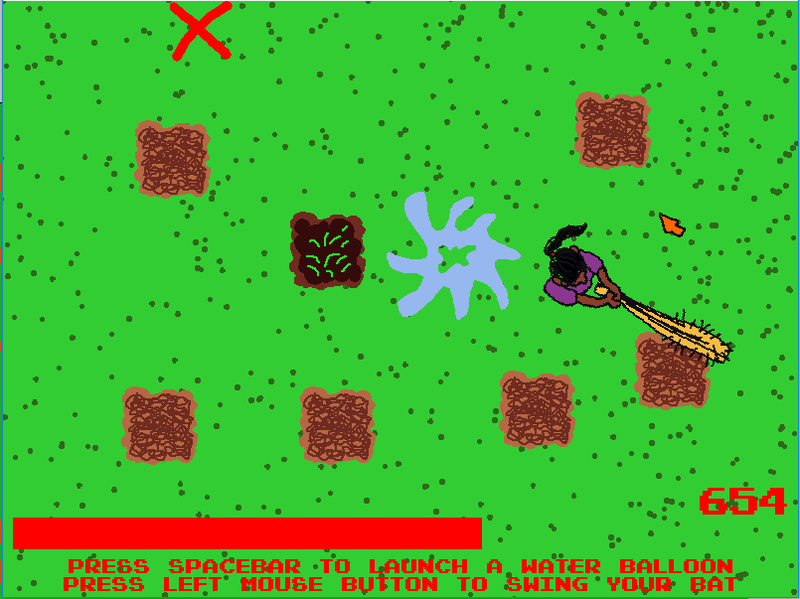 Use the arrow keys to collect rich stuff and avoid goblins. Find the exit before you starve to earn bonus points and your sweet, sweet loot. Enjoy! Type the keys and you will become a better typist. 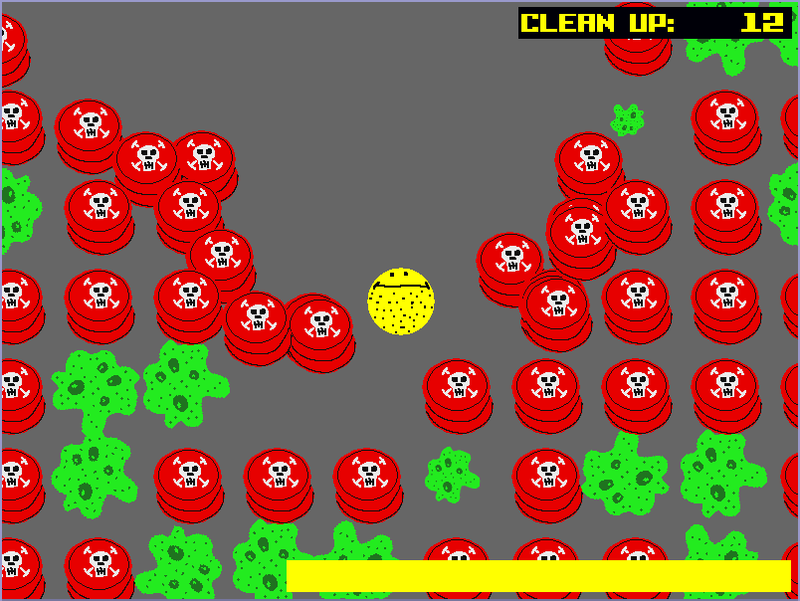 Available to play in any browser. Enjoy! Adventure in the world of dreams! 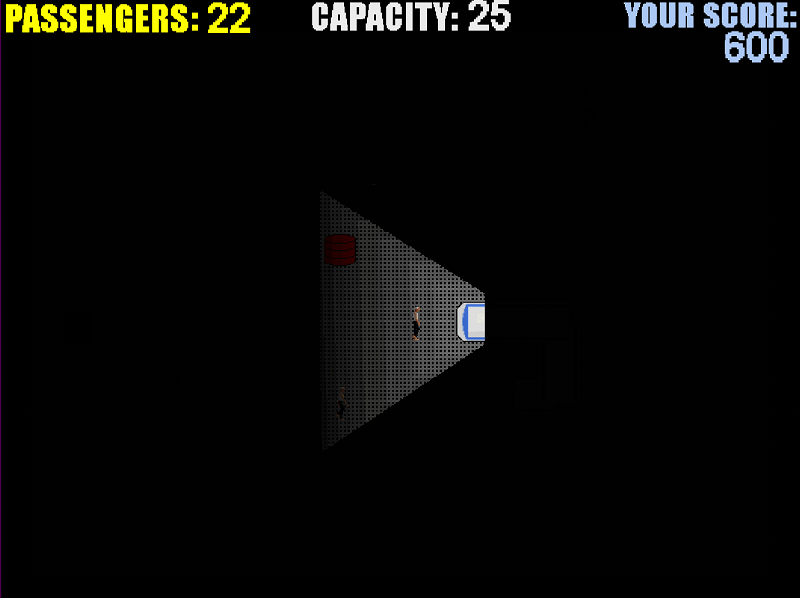 Shoot bolts with SHIFT/JOYBTN 1 to destroy the nightmares. 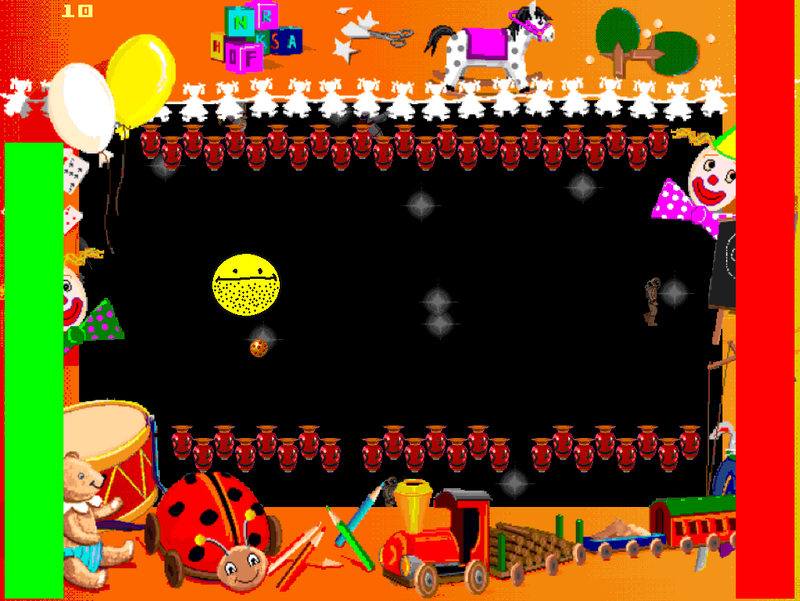 Sprinkle dreamdust with CTRL/JOYBTN 2 to give the children nice dreams. 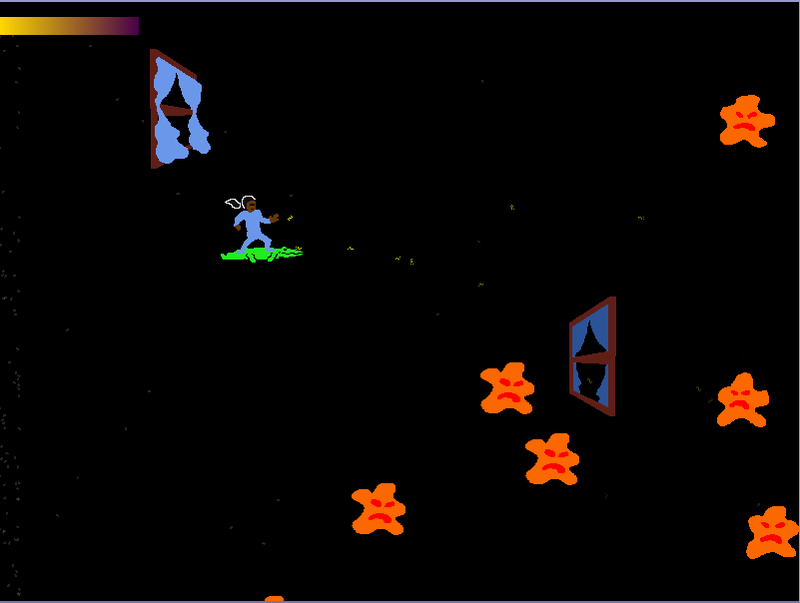 Fly through the windows to increase the challenge (and earn more points).The game is over at sunrise. 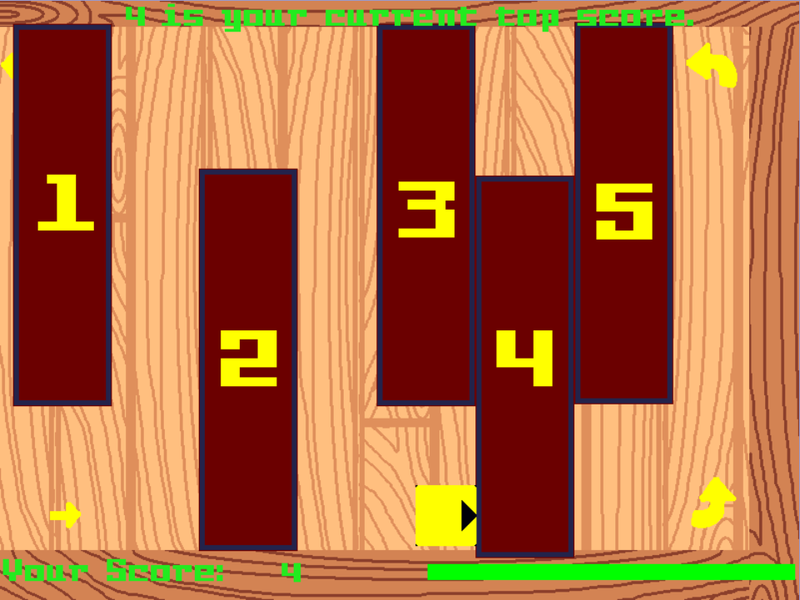 Plays in any browser (HTML5). Enjoy! Hit the overdue library books with your boomerang(s) to earn points. 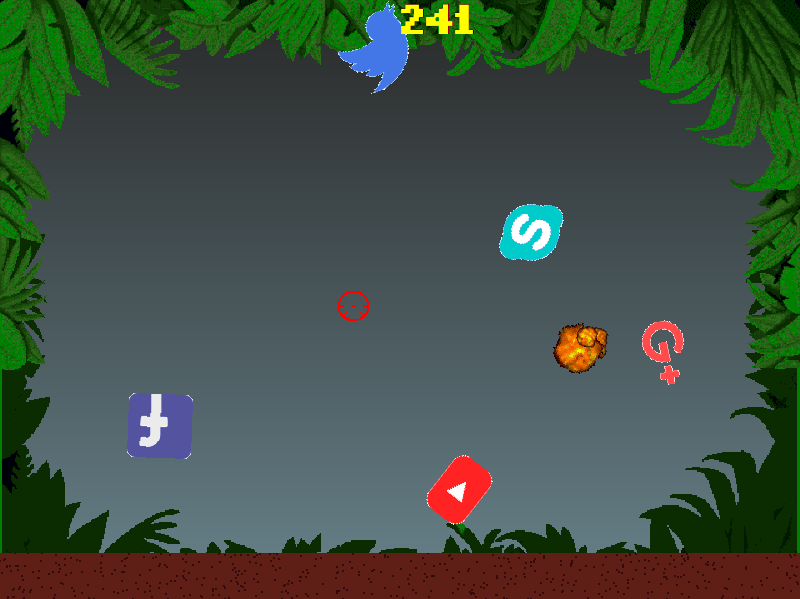 Try to get a high score! Includes music from the old-skool NES game "Boomerang Kid." Also includes the MFA file for users of Clickteam Fusion. For Windows only. Present your verdict in 10 seconds for 10 different court cases. Bull lets you know how well you did. Includes MFA file for Clickteam Fusion users. Windows only. 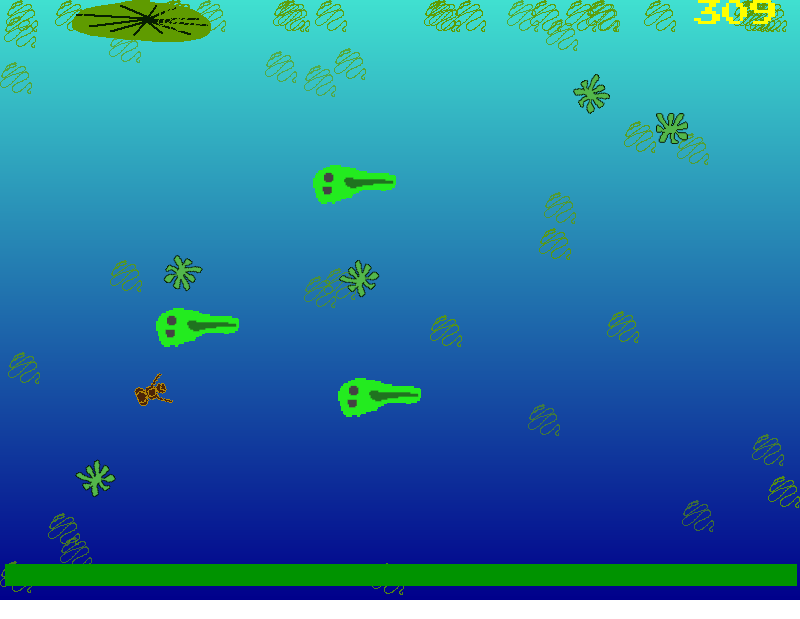 Guide all your frog eggs through their life cycle, and earn points along the way. Windows only. 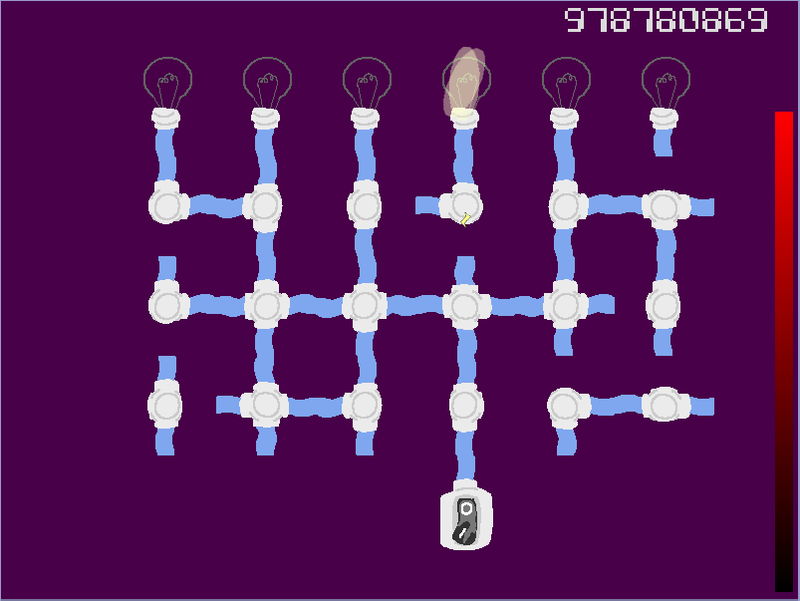 Click the wires in the proper order to defuse the bombs and save lives. Windows only.